Alba Çela, Deputy Director and Head of the European program at the Albanian Institute for International Studies. Ms. Llubani is a researcher in social sciences where she holds a double degree in Political Sciences and International Relations from the university of Tirana and a Master of Science in Security Studies from the European University of Tirana. She joined the AIIS team in 2011 as project coordinator and research assistant focusing primarily in the Balkan Agenda and Euro-Atlantic departments. Part of her international experiences are: serving as a Long Term Observer in OSCE/ODIHR Election Observation Missions and several conferences and trainings, where the most notables are the Leadership Development Programme organized by the European Fund for the Balkans and the College of Europe and the TRAIN Programme of the German Council on Foreign Relations, which aimed at fostering policy dialogue between policy researchers and decision makers in the Western Balkans. Her areas of expertise include European Integration, Democratization processes, Gender mainstreaming and the security sector reform in Albania. Sidonja has been working as a researcher at the Albanian Institute for International Studies since September 2017. In 2016 she graduated from the American University in Bulgaria with a double major in Political Science & International Relation and Journalism. After graduating, she completed her internship at the Albanian Ministry of Foreign Affairs, at the Public Diplomacy Sector. She speaks English and Greek fluently and her area of interest is civil society. Kristina Lani is a fellow researcher at AIIS, in charge of the AIIS relations with the Parliament and the executive institutions. She is doing her studies at University College Utrecht (Utrecht University), where she is doing a BA in Political Science, Human Rights Law and Modern History. She has recently returned from an exchange semester at the University of Wisconsin-Madison in the US. Currently, Kristina is working as a research intern for Access Info Europe. She has previously done internships with the Hellenic Foundation for European and Foreign Policy (ELIAMEP) in Athens, Greece, and the Elcano Royal Institute in Madrid, Spain. Her main focus has been research on European Union structures and policies. Sara has been working at the Albanian Institute for International Studies since January 2016. She is currently pursuing her Master studies in Political Science and International Relations. In 2014 she has graduated from the University of Tirana in French Language, Literature and Civilization but she also speaks English and German as well. Her background in foreign languages has allowed her to get involved in various translation projects and in the education sector. Her areas of interest include: Cultural Studies, Conflict Resolution, Literature and History. A graduate from the Faculty of Philology of the University of Tirana, Ervin has worked for the Albanian Institute for International Studies for over 5 years as a project coordinator. His tasks include organizing different events including international conferences, roundtables and trainings for all three departments of AIIS. He is in charge of communication and public relations. 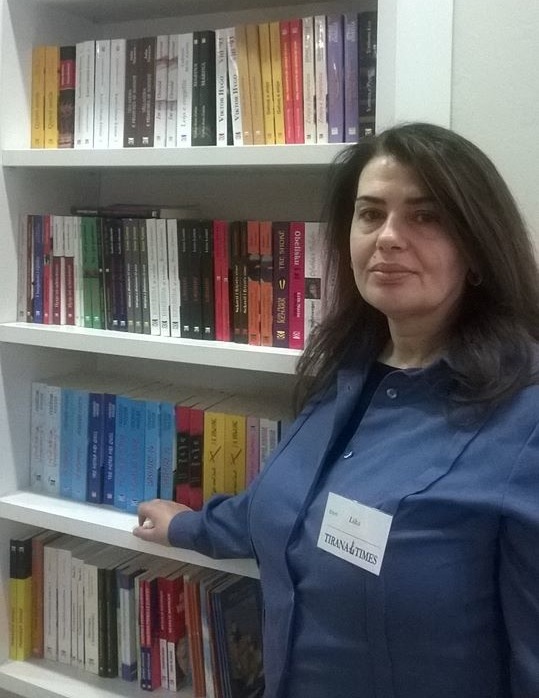 A graduate of the University of Tirana, Faculty of Law, Rudin has worked as a lawyer for several years at the National Reception Center for Asylum Seekers, an institution under the Ministry of Interior. He has worked as a Project Assistant for several years at the Albanian Institute for International Studies. Currently, he is working as research assistant on projects related to religion and security issues. Professor Nicholas Pano - Professor Emeritus, Western Illinois University. Bernd Fischer - Historian. Professor, Indiana University-Purdue University Fort Wayne. Elez Biberaj - Director, Eurasia Division, Voice of America. Mr. Qirjako holds a Bachelor Degree in Albanian and foreign Languages and has conducted post graduate studies in the field of Philosophy and History of Albania. 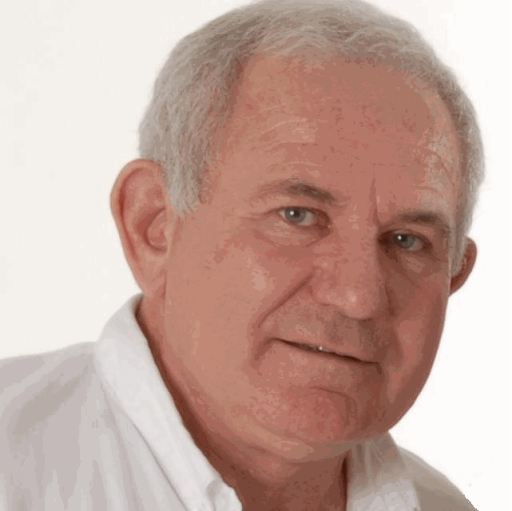 He has more than 30 years of experience in the education, culture and finance sector. Michael Weichert, University Diploma in Sociology, Free University of Berlin, Germany. Ervjola Selenica - PhD in International Studies, University of Trento Italy. Albert Doja - Anthropologist, Professor, Institute of Sociology and Anthropology, University of Sciences and Technologies of Lille 1. 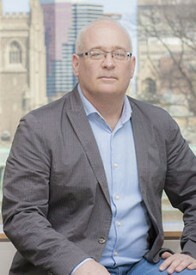 Robert Austin - Senior Lecturer and Undergraduate Program Coordinator, Centre for European, Russian and Eurasian Studies, Munl School of Global Affairs, University of Toronto. Blendi Kajsiu - Lecturer, New York University of Tirana. PhD in Ideology and Discourse Analysis from the University of Essex, United Kingdom. Dorarta Hyseni - Program Officer, National Democratic Institute (NDI) Albania. Geron Kamberi - Policy and Acvocacy Officer, Oxfam GB. Alfred Lela - PhD candidate in European Studies. Editor in Chief, MAPO Magazine. Deputy Editor in Chief, Mapo Newspaper. Sokol Lleshi - PhD in political science, Central European University. Alban Dafa is a research associate at AIIS. He graduated in 2011 from the U.S. Naval Academy with a Bachelor of Science in Political Science (concentrating in IR). While at the Academy, Alban interned at the Center for Strategic and International Studies in Washington D.C. His work at the Center focused on U.S. policy in Iraq. In 2015 he was awarded the Chevening Scholarship which enabled him to pursue his postgraduate studies in the United Kingdom. In September 2016, he earned a Master of Arts in Politics and International Relations of the Middle East from the University of Exeter. Alban’s research interests include: identity politics, the Arab-Israeli conflict, Middle East politics, U.S. foreign policy, and Albanian foreign and domestic policy. He voluntarily contributes to AIIS through research ideas and design. Dr. Eda Gemi is Senior Lecturer of Sociology of Migration and Gender Studies at European University of Tirana. A Research Fellow at the Hellenic Foundation for European and Foreign Policy (ELIAMEP) in the period 2012-2016, she headed the migration research team. Since 2010 she has been a research fellow at the Robert Schuman Centre for Advanced Studies of the European University Institute (EUI), Florence, Italy where she has been involved in projects focused on media and diversity, circular and return migration and transnationalism. Gemi was awarded from London Metropolitan University, UK a PhD in Business and Law with a focus on migration and integration. She holds a Master of Arts in Southeast European Studies from the Faculty of Political Science and Public Administration of University of Athens. Since its establishment, the Albanian Institute for International Studies has served as a center for excellence and as a starting point for boosting one's career. The following list of former AIIS staff members are a good example of the Institute's aim to enrich the academic and researcher's community in Albania and to encourage excellence in this field. Aldo Bumçi - Former Deputy Director of the Albanian Institute for International Studies and former Minister of Foreign Affairs. Currently DP MP in the Albanian Assembly. Blerta Hoxha - Currently Political Adviser at the U.S. Embassy in Tirana. Dr. Diana Gellci - Anthropology instructor at Wayne County Community College, U.S.
Eno Trimçev - Former Executive Director of the Albanian Institute for International Studies. Currently Visiting Lecturer at Leuphana Universitat Luneburg. Edith Harxhi - Former Deputy Minister of Foreign Affairs. Currently Executive Director of the Albanian Policy Center. Edlira Majko - Currently Program Coordinator for the Roma Initiatives Office, Open Socuety Foundation, Budapest. Elena Shomos - Currently MSc Candidate at the London School of Economics and Political Sciences, International Relations. Enfrid Islami - Currently Qualitative Researcher at IDRA Research and Development. Klementin Mile - Currently lecturer at the European University of Tirana. 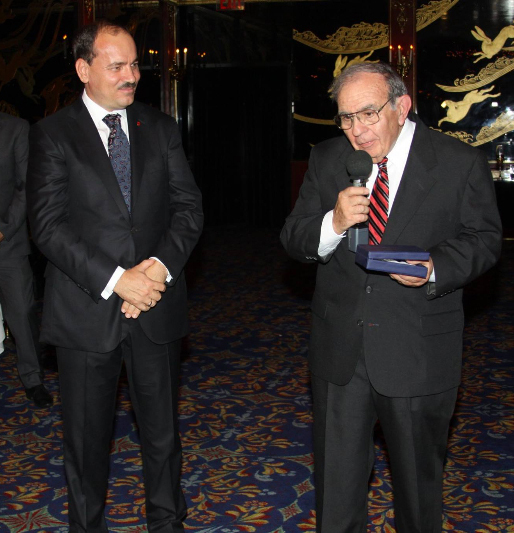 [Lublin Dilja] - Former Ambassador of Albania to the United States, Former Ambassador of Albania to the United Nations. Maklen Misha - Currently works as Adviser at the Prime Minister's Office. 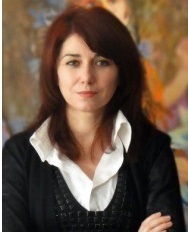 Marsida Gjonçaj - Currently Political, Press and Public Affairs Officer at the British Embassy in Tirana.